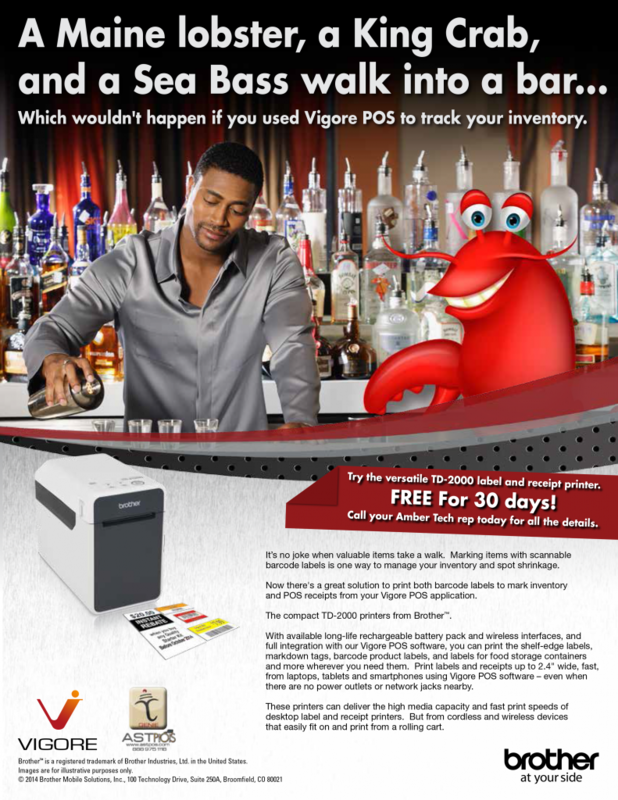 AST Genie POS works out of the box!! 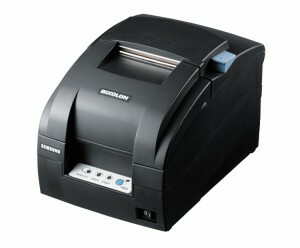 It comes with built in rugged auto cutter and fast 80 mm thermal serial printer. The following network printers are used with our entire product range. We offer rugged and spill proof thermal printers which are used for fast printing of customer receipts, bar tickets, kitchen tags and also an optional buzzer can be attached as an external device for louder kitchen environments. New breed of toughened network ready Thermal printers designed for tough restaurant environments. 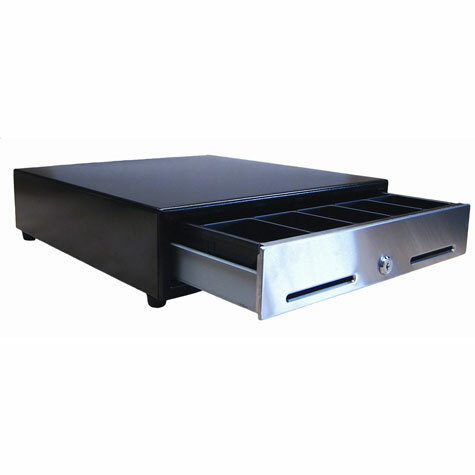 It meets the challenges of our solid software and spill proof systems. Brother International introduces partnership with AST to help our customers to print bar code labels, Customer address labels for Pizza deliveries, Food labels and much more.. See us in action at Western Food Show 2014.